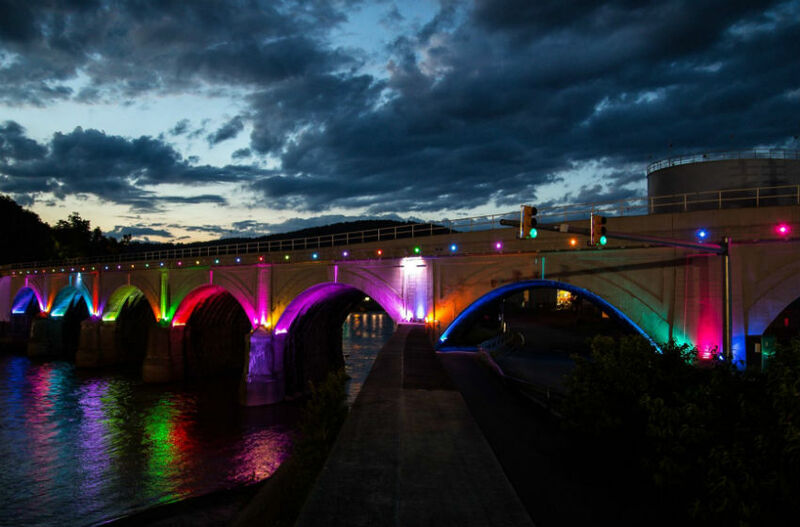 The Wagner-Ritter House and Garden tells the story of the domestic lives of the steel workers who toiled in Johnstown’s mills. The house, a plank structure that was built in the 1860s in Cambria City, was home to three generations of the Wagner and Ritter families. The original, four-room house was built by George and Franziska (also called Frances) Wagner, Germans who had met and married after moving to this country as young adults. Wagner worked in the Cambria Iron Works. 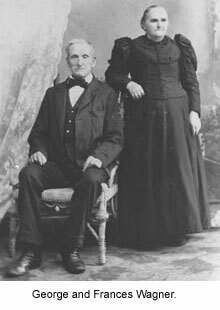 The couple had 13 children between 1858 and 1876, but only seven would survive beyond the age of 5. As their family grew, so did their small house – ultimately, it would have seven rooms. 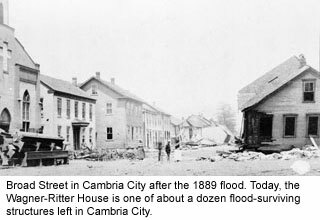 The Wagner-Ritter House is one of about a dozen remaining structures in the working-class neighborhood of Cambria City that survived the great 1889 Johnstown flood. In fact, there is a family story about the flood. The family, huddled on the second floor of the house, was able to drag a woman out of the floodwaters to safety through a window. As the children grew to adulthood, they followed in their parents’ footsteps. The older sons joined their father in the mills and mines of the Cambria Iron Company. In 1891, George Jr. and several of his brothers formed the G.A. Wagner Bottling Company and began producing soda pop in a new building that had replaced the family’s barn, which had been washed away in the 1889 flood. But by 1895, the brothers closed their business and returned to the mills and mines. The youngest son, Peter, eventually revived the family interest in soda and began his own firm some years later in Coopersdale. The Wagners’ only daughter, Anna, had considerably fewer options. 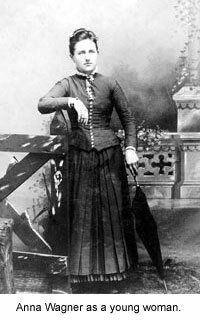 She learned domestic skills and worked as a domestic before her 1897 marriage to a coal miner named Joseph Ritter. They moved to Morrellville and started a family of their own. 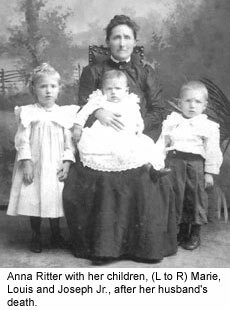 In 1903, Joseph Ritter died, leaving Anna with three children under the age of five. Anna began working as a washerwoman to support them, and by 1907 returned to her parents’ home. She never remarried and lived in the home with her children until her death in 1968 at the age of 102. Two of the Ritter children, Marie and Louis, continued living in the house after their mother’s death, while Joseph, Jr. had moved out and married. 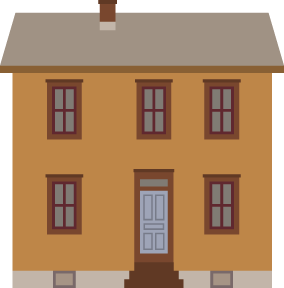 The house’s last occupant, Louis, died in 1990, and the house was donated to the Johnstown Area Heritage Association by Joseph, Jr.’s sons, Robert and Eugene Ritter.